It’s almost like as if they are already keeping the thumb on the phone’s red button. Trying to call someone in Nairobi from abroad is easy and cheap, lakini most jamaas there – it seems – are used to 10 seconds conversation: no long greetings, a very short smalltalk and then an abrupt ending. Irritating, especially since I am the one who is calling and paying for the call. 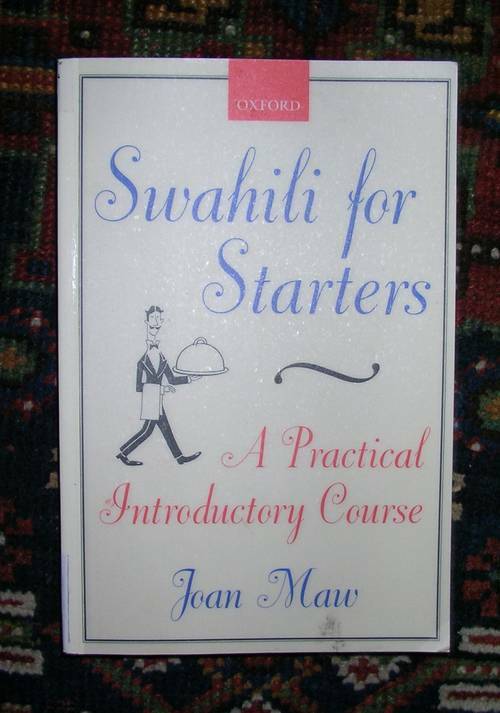 AOB: came across this textbook on “Swahili for Starters” yesterday while strolling through our local (university) library. 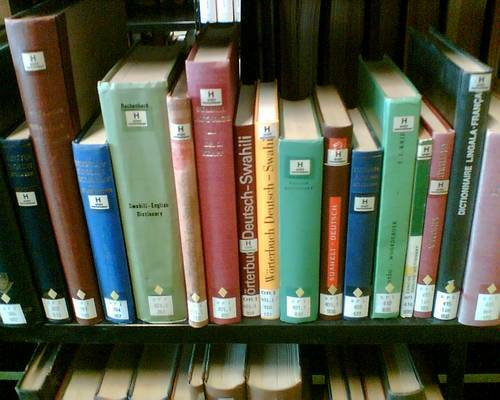 I just had to borrow something as all the books I went there for were already taken by someone else and since the really interesting stuff (as pictured below) wasn’t available for lending. NwW: Haiya , uhioro uga.ahhh pole how arrr you? JKE: Fine , fine , na wewe? NwW: Fin, fin bwana sema, how is gaman? When u r koming bak bwana? T.G. Benson! Good times! I go to it every few months to remember the meaning of the most basic words. I especially love the acknowledgments. 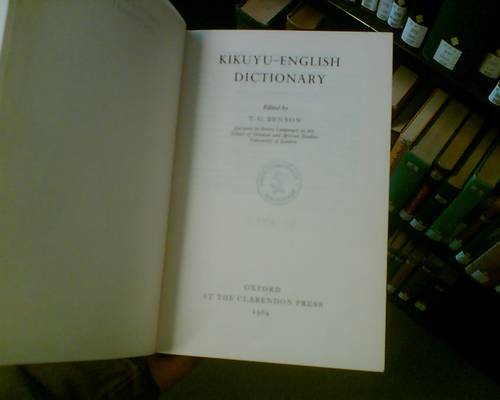 Hm… Is there “JKE German” available as well? By the way: “Ati” means ? Sounds like a phrase I could use 20 time a day. Depending on its meaning, of course.